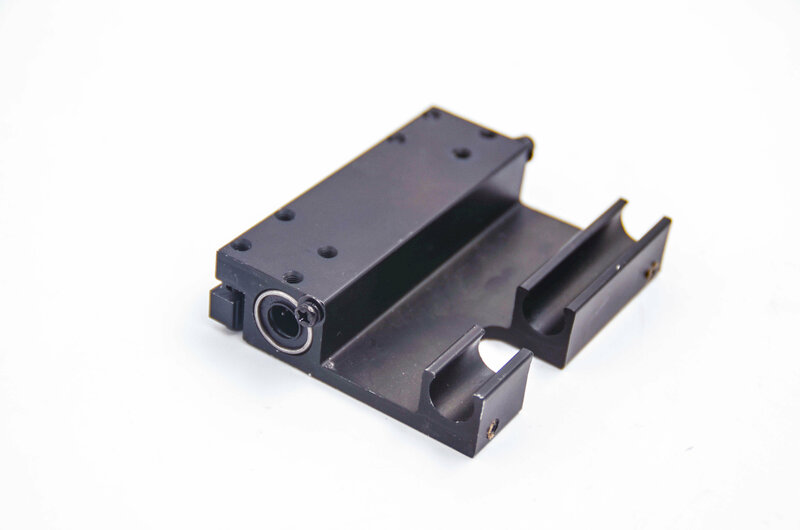 View cart “Left X Axis Metal Holder” has been added to your cart. It’s Left X Axis Holder. 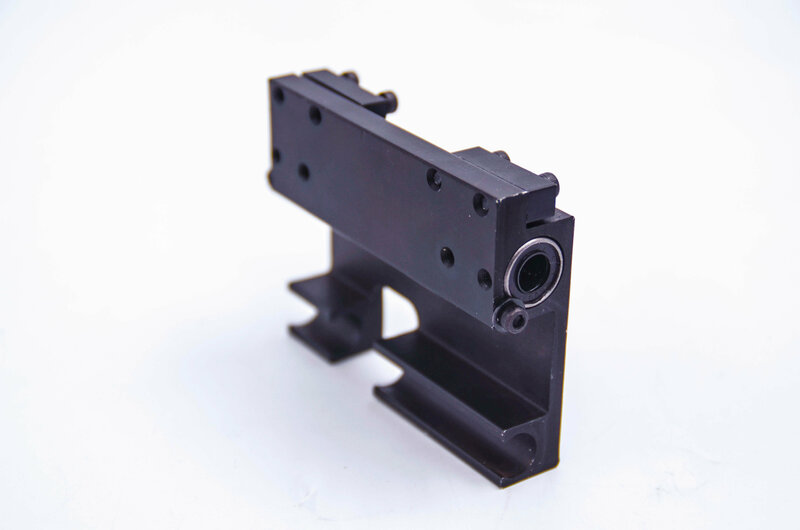 This is the metal holder for MBot 3d printers, it can be used in Grid 2, Grid 2+, T480 etc. It is a upgraded metal version to exchange plastic one.